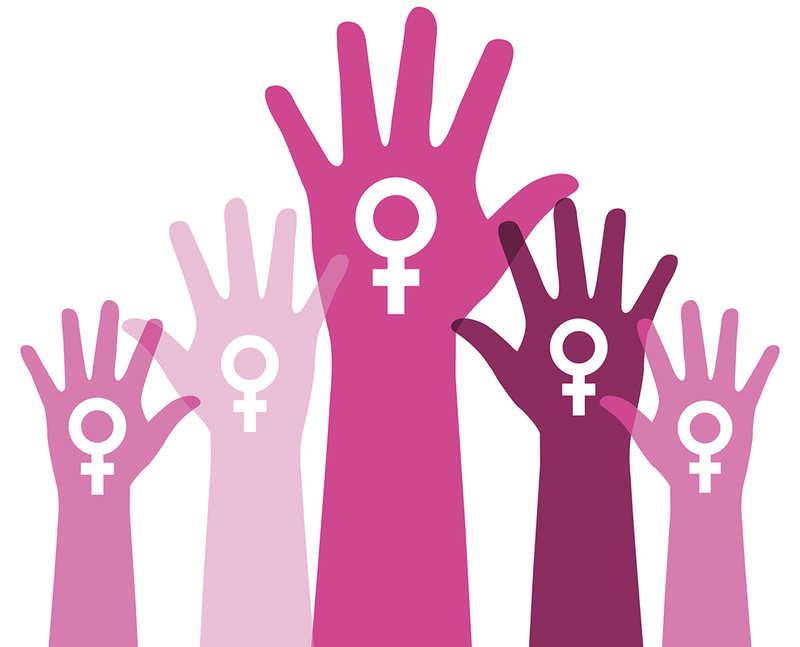 In honour of International Women's Day, we tapped a few of the female leaders in our organization for their advice to women who are trying to make a difference and help progress the legal technology industry. Jennifer Johnson, Vice President of Commonwealth Legal, a Division of Ricoh Canada, discusses the evolving legal technology landscape and shares her thoughts on how human-driven technology is the future of eDiscovery in the latest High Performance Counsel "Baker's Dozen" Interview. Yesterday, I sat on a panel to discuss the recent eDiscovery Business Confidence survey results, which for the first time separated Canadian responses from those in the US. Canadians made up 20% of the respondents with 50% being law firms, and the other being made up largely of Government agencies and eDiscovery serrvice providers. Commonwealth Legal's Vice President, Jennifer Johnson, quoted on the AdvocateDaily.com. As Johnson explains, one of the key drivers behind the adoption of new technology in law firms is the need to differentiate against competitors, and eventually, to keep up with clients." Read the rest of the article on AdvocateDaily.com. "For law firms, technology can be a powerful tool for process improvement — including the use of document management software during the discovery and review process, Commonwealth Legal vice-president, Jennifer Johnson tells Lawyers Weekly. As Johnson tells AdvocateDaily, Commonwealth Legal is now a division of Ricoh Canada whose roots are founded in technology innovation. 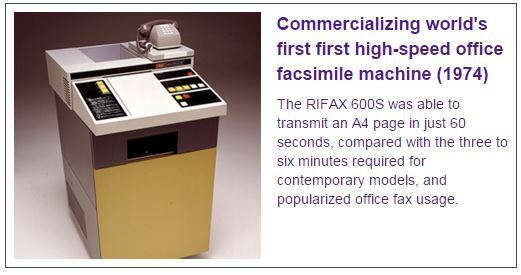 In 1974, Ricoh launched the world’s first high-speed office facsimile machine which brought new efficiency to business communications. The impact of the evolution of technology is relentless and will continue to inform how businesses operate." As Canadian law firms make the leap to next generation technology, there is a desire to balance the requirements of their average cases with the need for advanced technology that will allow them to position themselves in an increasingly competitive marketplace. This puts more pressure on technology decisions than ever before. 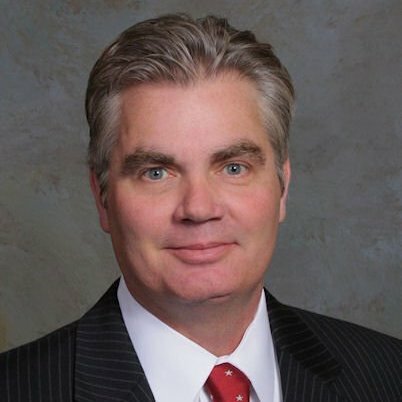 We sat down with Kim Taylor, COO and President of Ipro, to find out what his predictions are for the ediscovery industry, and to gain first-hand insight into how their ever-evolving suite of tools may satisfy and influence our marketplace. 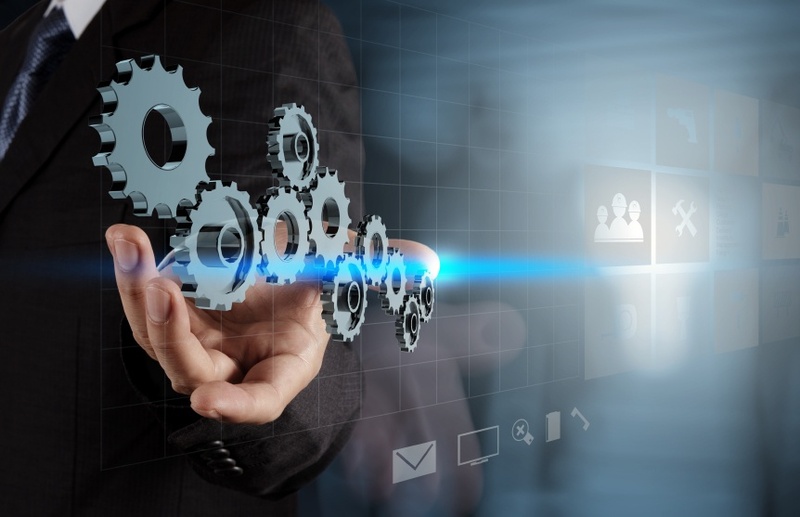 AdvocateDaily.com reaches out to Commonwealth Legal's Vice President, Jennifer Johnson, for what makes for an effective ediscovery managed services offering. Rather than just an add-on to its main business, 'managed services' should be at the core of an ediscovery firm's offering, as expertise, flexibility and a well-established technology toolkit are key to excelling in this area, says Commonwealth Legal vice-president, Jennifer Johnson. 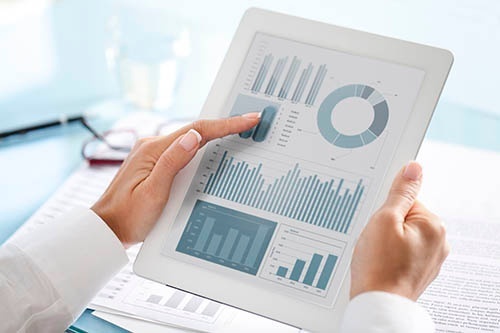 In the managed services area — which is a sophisticated combination of evidence management, the cloud, and reactive service needs for litigation, regulatory matters, inquiries or investigations, means that only hands-on experience and a proficient team can set you up for success. “This is not the kind of business where you can get away with doing a satisfactory job. Infrastructure costs, security risks, an efficient approach to managing the data and enabling your clients to really master the technology is what makes us successful,” says Johnson. “The reality is that anyone can buy a tool. But we know from experience, and law firms have learned this too as they work to evolve their in-house capabilities, that it takes a village to support these applications and the teams that are using them. 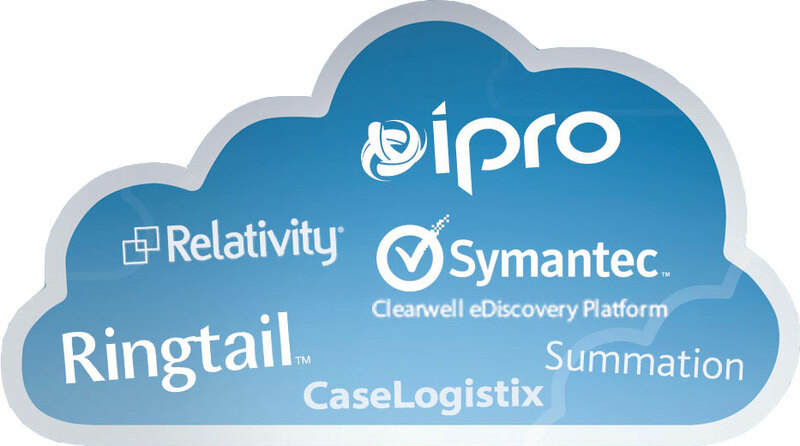 There is a lot at stake and highly responsive, first-hand expertise is critical to the successful management of cases in the cloud,” says Johnson. 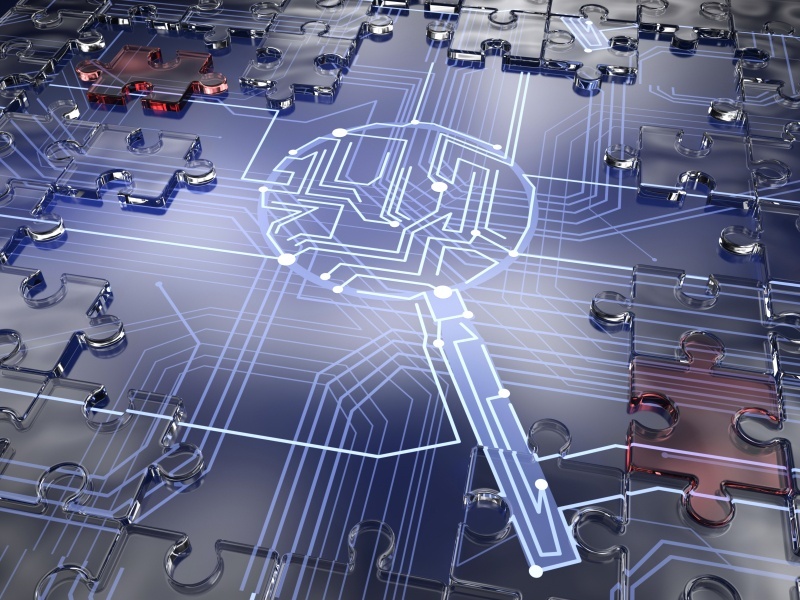 An increasing number of lawyers are seeing the real value in ediscovery and how technology can help firms operate more efficiently, says Commonwealth Legal Vice President Jennifer Johnson. “There is a major change happening in law firms, and this was made evident at the Technology in Practice conference this year,” she tells AdvocateDaily.com. “In the past, many lawyers only got on board with technology when they had to, but now there is more acknowledgement amongst them of the context in which they are working. The medium has changed — it used to be paper and there has been resistance to changing since electronic evidence came along." This year’s conference, held Nov. 4 - 6 in Toronto and hosted by Commonwealth Legal, a division of Ricoh Canada, attracted over 50 lawyers, more than double the number that attended last year. “All of the national law firms were present and we had representation from across the industry,” Johnson says. “The firms sent one or more lawyers, often associates, who the partners want to develop expertise around ediscovery." Johnson believes it’s a sign that the market is maturing and that Technology in Practice is gaining credibility across the legal industry. A Theme Emerges at Technology in Practice 2015. While the legal field has historically been an industry rooted in tradition, the future of law firms is about innovation and adopting technology to best serve clients, says Commonwealth Legal vice-president Jennifer Johnson. To help lawyers get ahead of the curve in understanding how to use the latest ediscovery and litigation technology in the practice of law, Commonwealth Legal – a division of Ricoh Canada – presents the 8th annual Technology in Practice, a two-day conference to be held in Toronto Nov. 4 - 6.